Looking for something different to give to family and friends? 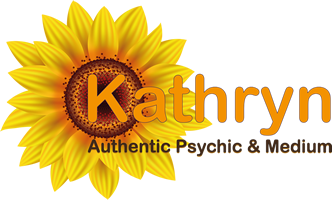 A psychic gift voucher can be used for a one to one private reading or telephone reading. 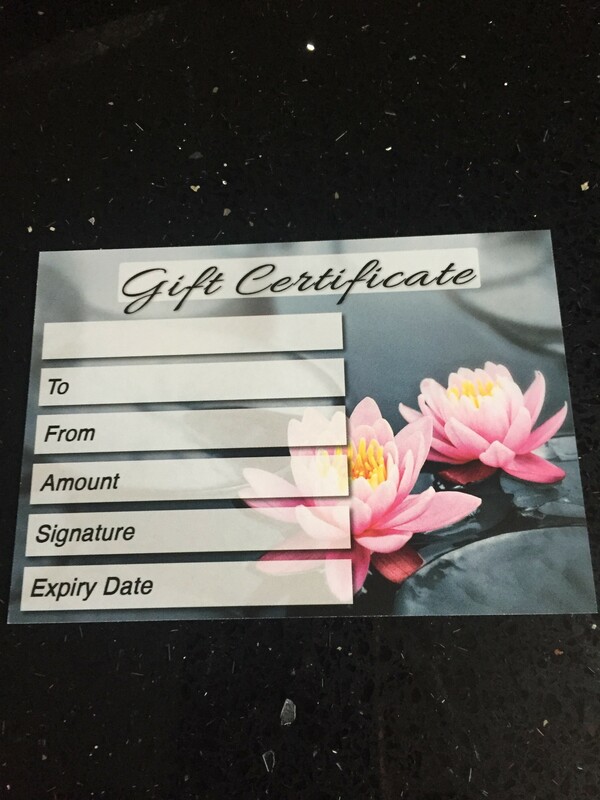 The voucher will be sent personally either to yourself or the recipient direct.